A 1,200-foot rock wall in a wilderness area – that's standard summer fare. In a day, and back before dinner? Sounds easy. Without a car? That's when my climbing partners stopped returning my phone calls. 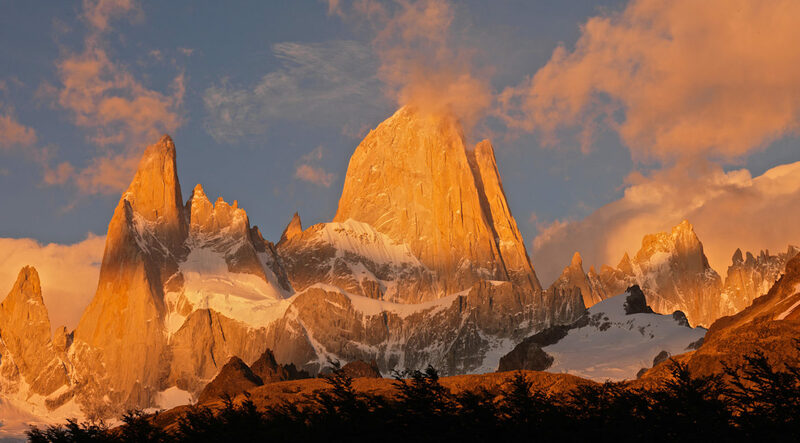 Even with growing environmental pressures and climbing gas prices, we'll drive hundreds of miles to exist in landscapes devoid of gridlock and angry horns. The irony can be hard to ignore. Recreating without a car might seem impossible, but this summer I set out to test the preconceived notion. What happens when you find yourself trapped in the Urban Jungle? You blaze your way out. Like what you heard? 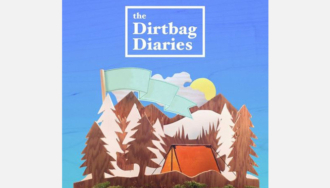 The RSS feed, subscription link to iTunes, and contact information, should you want to submit a story idea of your own, are all available at www.dirtbagdiaries.com.